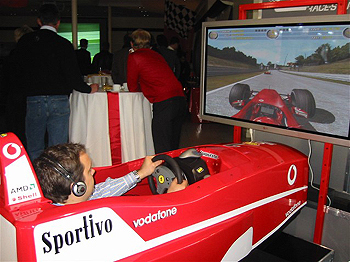 Throughout Ireland and the UK we have F1 Simulator Hire Packages for Parties and Events, Product Launches and Special Exhibition Formula One Racing Simulator Packages. Prime Time supply and operate the best in F1 Racing Car Simulation. We supply throughout the UK and Ireland, with a wide range of display options including 19″ & 32″ LCD screens and 42″ Plasma Screens. 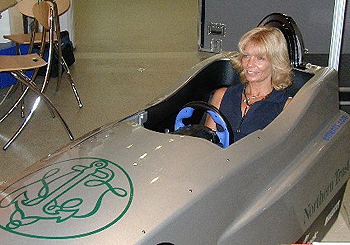 Especially designed and built to represent the cockpit of a F1 racing car, these units feature adjustable steering wheel and pedal reach as well as ‘slideaway’ steering wheels to allow almost any size of driver to get in and compete. Combined with superb software and a wide range of professionally specified video monitors and displays they bring the best in Racing Car Simulation to your choice of venue. 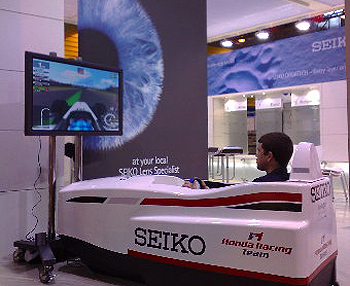 Superb F1 Simulator racing action with a selection of GP racing circuits from around the world. Superb graphics, realistic F1 Simulation with cars, drivers and circuits from the Formula 1 grid. 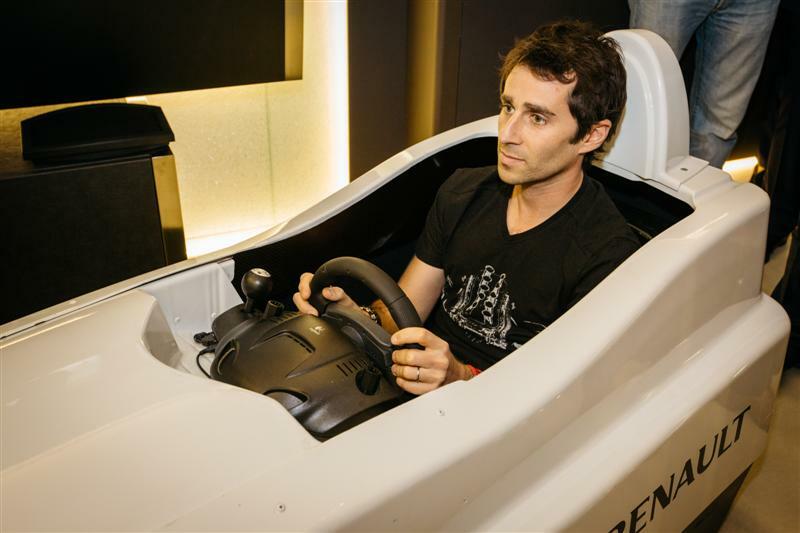 One, two or three car F1 Simulator packages available. Lots and lots of space for promotional material, a fantastic crowd drawing tool without the expense traditionally associated with this type of item. Compact, attractive and well made, we can deliver our simulators through standard door sizes, upstairs and in passenger lifts. 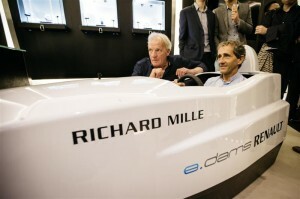 Alain Prost and his son Nicholas Prost drive one of our simulators. F1A Formula E driver, son of Alain Prost. Note:- Copyright for above two images – Hui Lin.